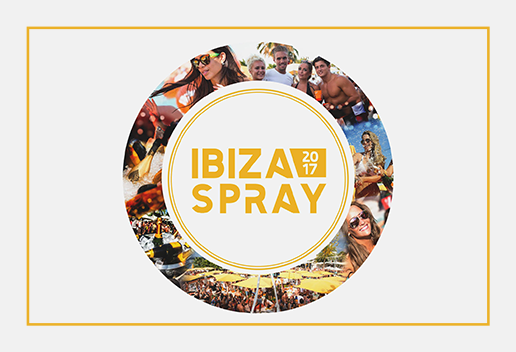 Every month during the summer season, Ocean Beach host their infamous Ibiza spray parties. And with champagne showers and feel good beats on the menu, what’s not to love? Just remember to grab your bottle of cava and make your way to the poolside.